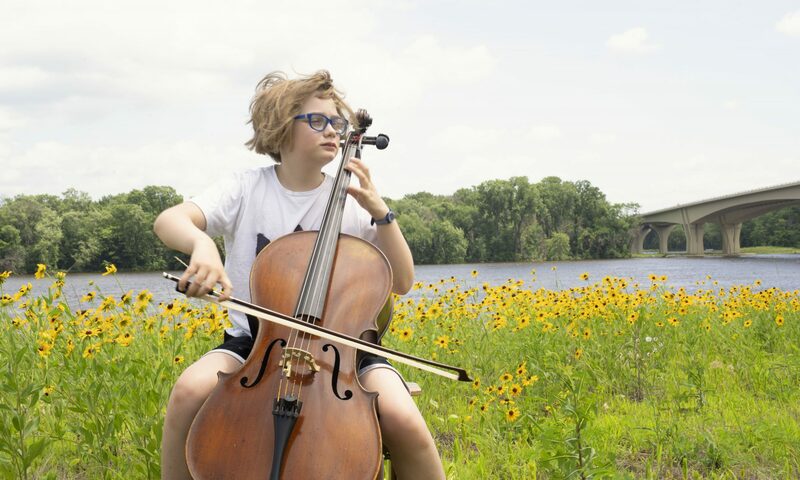 A kid, her cello, and adventures in caring for creation! 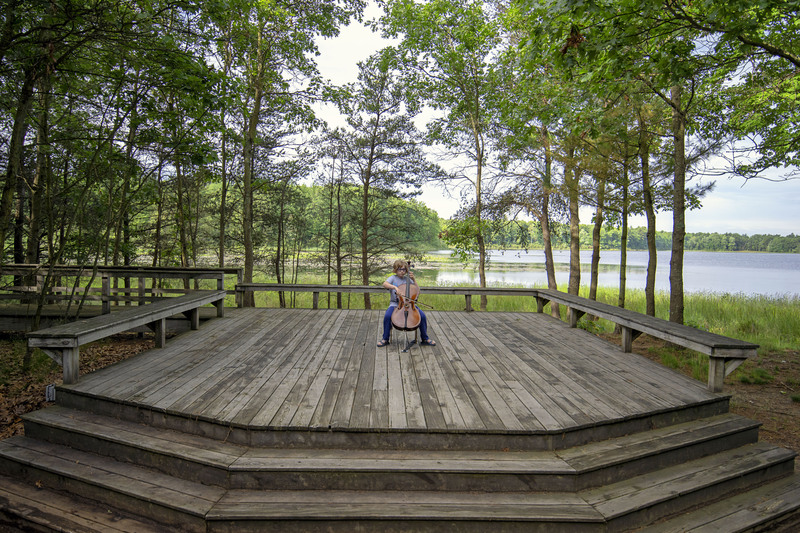 This blog is about the adventures of a kid and her cello (and a mom who tags along). As we travel around, we explore new places and new ideas for music that is inspired by each place. The goal is to visit as many places (especially National Parks) as possible and post about music, caring for creation, and any other adventure we might have. We started on this journey in June (but the mom took a while to get the blog going). Watch for new posts as we go (and find internet)! Let us know your ideas and questions in the comments section!